Could you benefit from a free, impartial audit of your Microsoft severs and operating systems? Our certified consultants can help you define your Windows, office and SQL licensing & architecture. Ensuring optimal performance at an efficient cost. Our analysts can look at all aspects of your Microsoft estate and ensure your current and on-going investment is efficient, resilient, secure and scalable. Identify and eliminated high risk issues and create easy cost savings. Identify short term performance, compliance and cost saving improvements. Identify and recommend long term strategy adoption. Who Benefits from a Windows Roadmap Workshop? 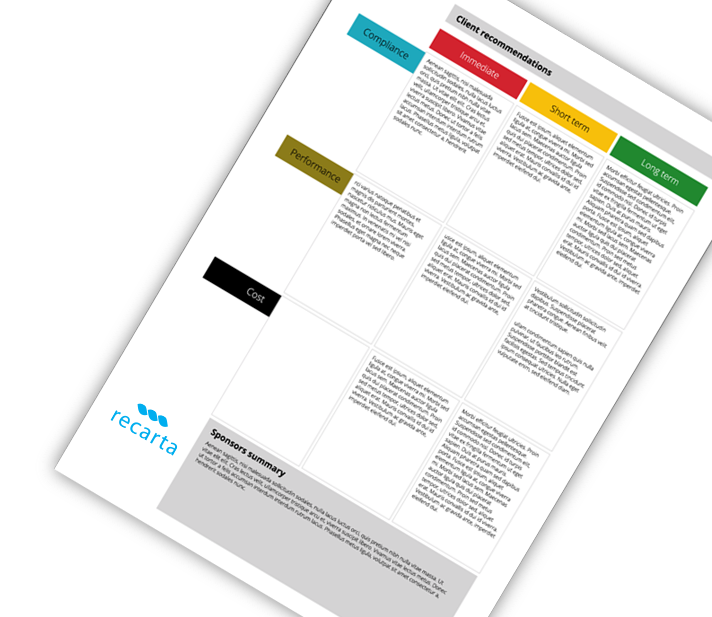 The Recarta IT Infrastructure Healthcheck has been designed to help senior IT decision makers identify short term cost saving and long term strategy adoption. The review will give anyone looking to gain an accurate view of their entire IT position, in order that they can make educated performance and cost efficiency decisions. 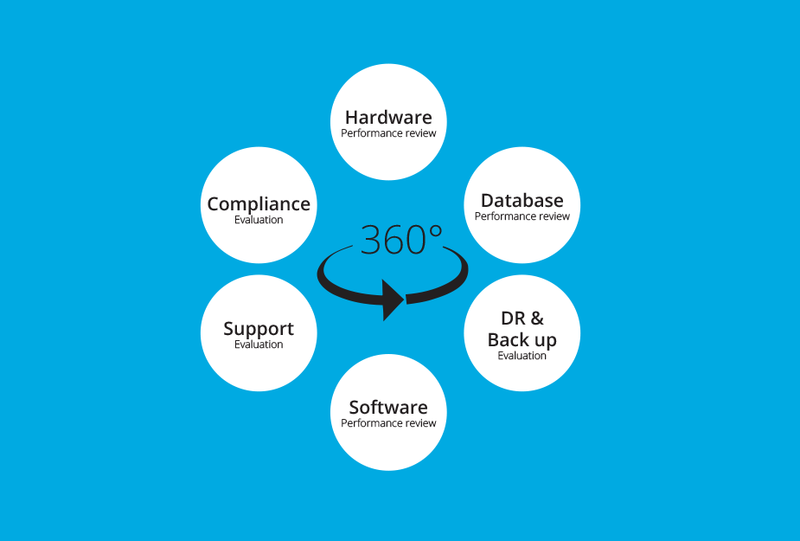 Our team of consultants specialize in all aspects of hardware, software and database performance as well as licensing compliance. They can identify any infrastructure performance risk as well as highlight where cost efficiencies can be made. We look at every aspect of your IT estate. Our team will look your inherited hardware, software, support contracts, licensing position and data base use. We’ll identify any potential performance risks as well as highlight where cost savings can be introduced. This unique evaluation service aims to give you total control of your IT environments, costs as well as provide your with a plan to introduce cost and efficiency savings.